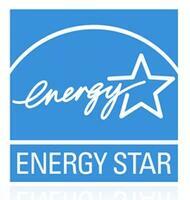 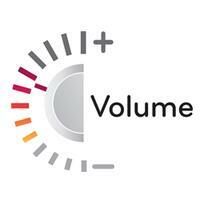 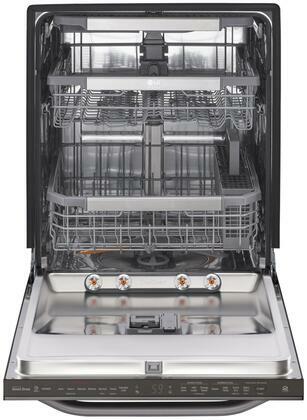 Powerful yet gentle TrueSteam™ virtually eliminates the need to pre-wash. 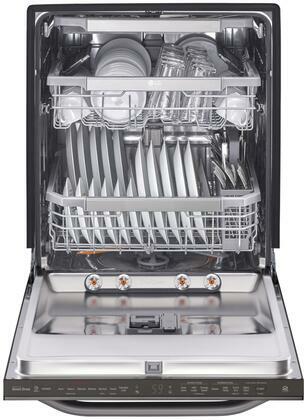 The built-in TrueSteam™ generator also enables gentle cleaning for fragile items (like stemware), and can also be used for heavy-duty cleaning like pots and pans. 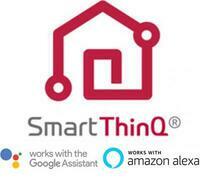 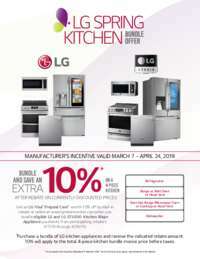 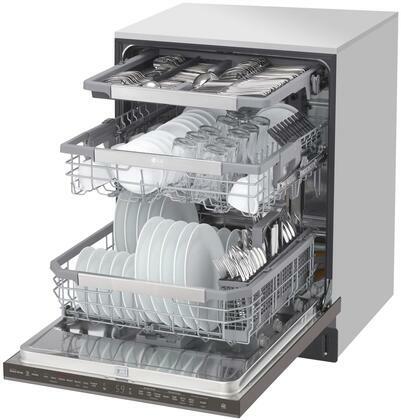 LG`s technological advances, like the Inverter DirectDrive motor and the advanced 3-stage filtration system, were designed with quiet in mind. 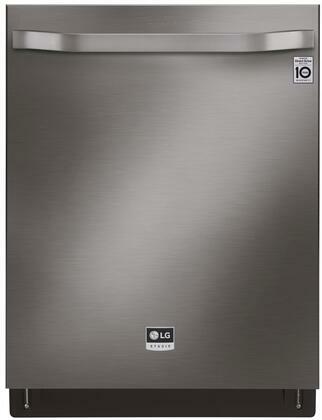 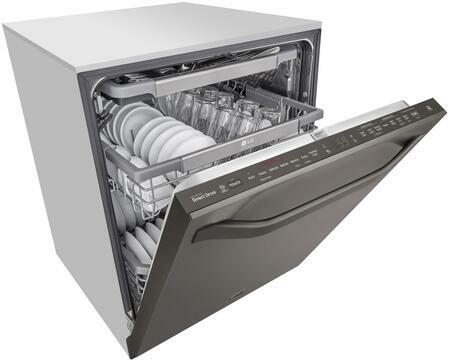 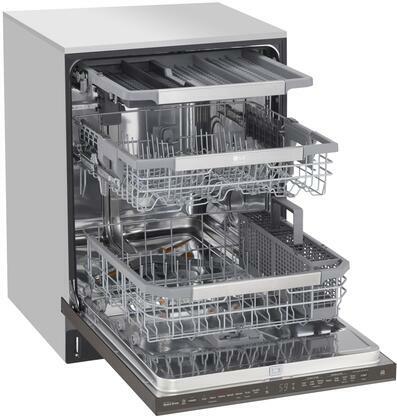 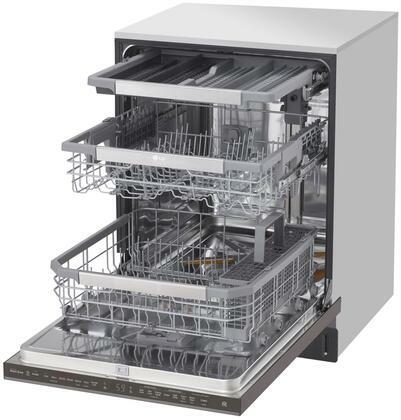 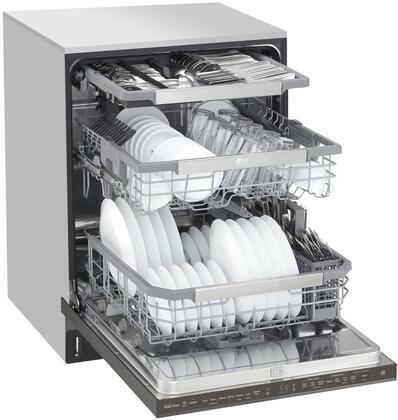 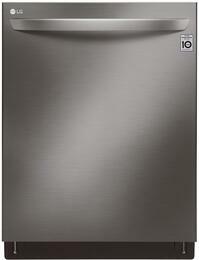 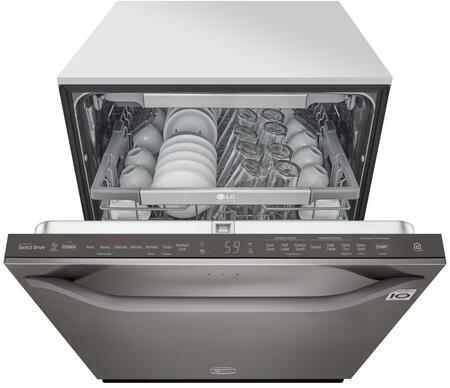 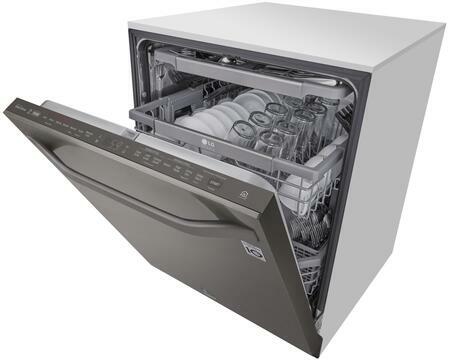 At 44dB, this dishwasher is among the quietest dishwashers in its class.